iOS may be the best mobile operating system out there, however its quirks continue to annoy even its most faithful users. 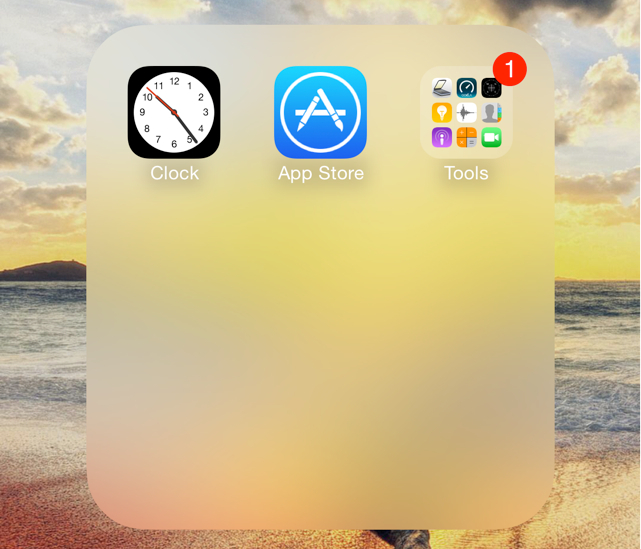 Just like its predecessors iOS 9 does not allow users to place folders inside another folder, at least not by default. Despite the limitation users have always found a glitch or hack that would allow them to perform this simple task, even without jailbreak. Same is true for iOS 9, as two separate methods have been discovered by users, which allow them to put a multiple folders into another folder. If you are interested in doing so, we have got the full guide here. Method 1: As we mentioned earlier in the post there are two tricks that can allow you to place a folder into another folder. In the first method you have to put your iOS device into wiggle mode by tapping and holding on any icon. Now hold the folder you want to move into another folder, and tap on the parent folder repeatedly until it opens. Once it does open, release your finger from folder 1 to add it here. You can use this method to put as many folders into your main folder. For better access and tapping you can put the main folder on either top side of your device.